With 4 daughters, you better believe I have a few that thoroughly enjoy their spa days. So much so that they often find ways to create a spa day at home. And as their mom they make me proud, it’s all about research for them. Yes, the 9 and 11 year old, Jaci and Jaden, are spa pros! 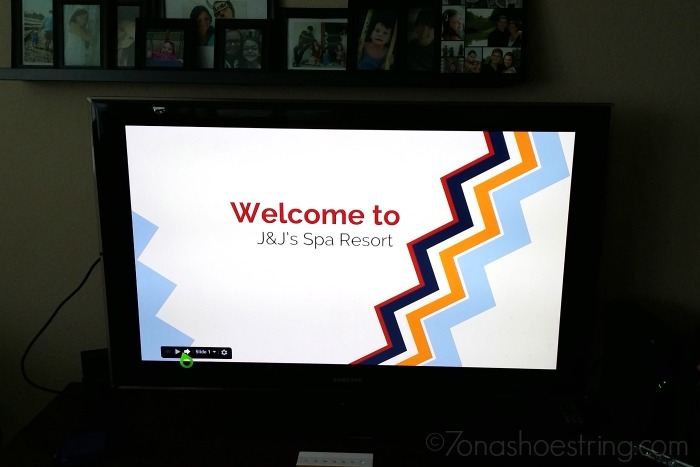 Jaci and Jaden have read books, watched YouTube videos, and scoured Google for ideas on ways to create a spa day at home. They have studied the art of massage. Have learned how to properly heat rocks for hot stone massages. They make their own products. And even have their own appointment system. Plus, when you come downstairs for your appointment, they have everything perfectly planned out. 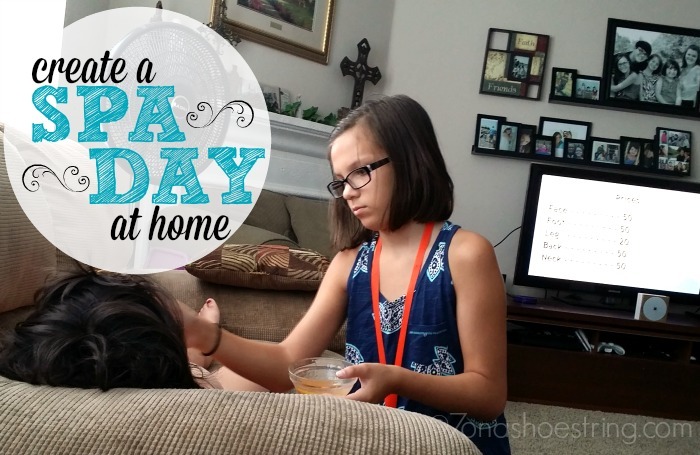 Let me tell you how the girls do it so you can plan your own spa day at home soon! Not only do the girls have the name of their spa dancing across our tv screen, but they also have soft, relaxing meditation music playing. They have created a playlist that plays softly through the Bluetooth speakers in our living room. Perfect way to set the mood and create an ambiance of relaxation. Have your spa products out and ready. If you are doing the spa day with friends, you want choices. Fragrances and colors will vary so be prepared. Choices allow each person to feel as though they had a visit customized to them. Who doesn’t want personal attention? As I mentioned above, the girls have studied basic ways to massage. They can even do hot stone massages (with our supervision, of course). Plus, they search for new ideas in nail polish and even hair styles. We like to change it up some days with what services we order, so they are prepared. Jaden surprised us one day with a super simple face mask recipe she found while researching. 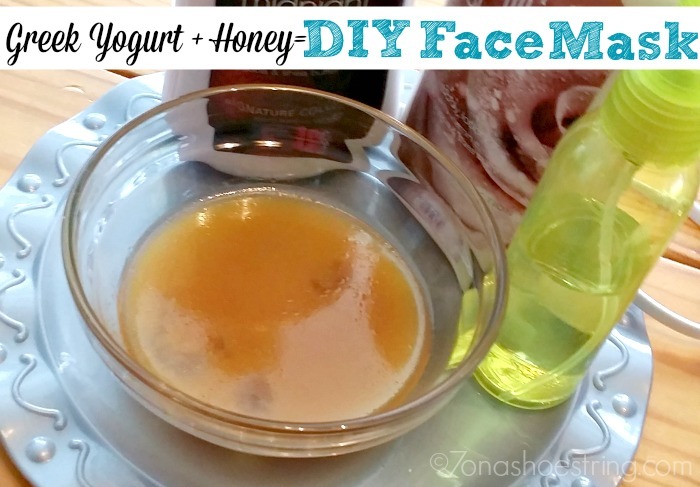 It takes 2 ingredients: (2 tbsp) Greek Yogurt and (1 tbsp) Honey. Both of which we always have on hand. Mix together. Apply to face. Wash off after 10 minutes. A quick search can lead you to many more easy recipes for your spa day! 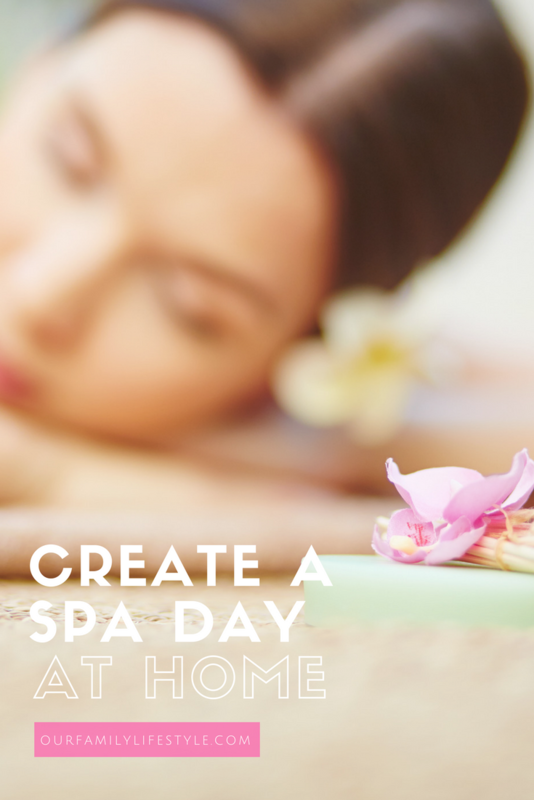 How do you create a spa day at home? These are ideas our girls come up with on their own. I would love to give them your ideas so they can research further and grow their “spa services.” They absolutely love doing it.